Available through the schools ONLY! 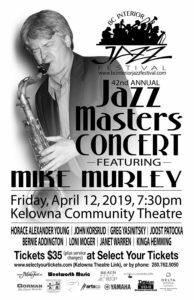 Featuring Mike Murley, one of Canada’s most celebrated and well-respected jazz artists. He has played on fourteen Juno Award-winning recordings since 1990, with his most recent The North (2018), and Metalwood’s Twenty (2017). 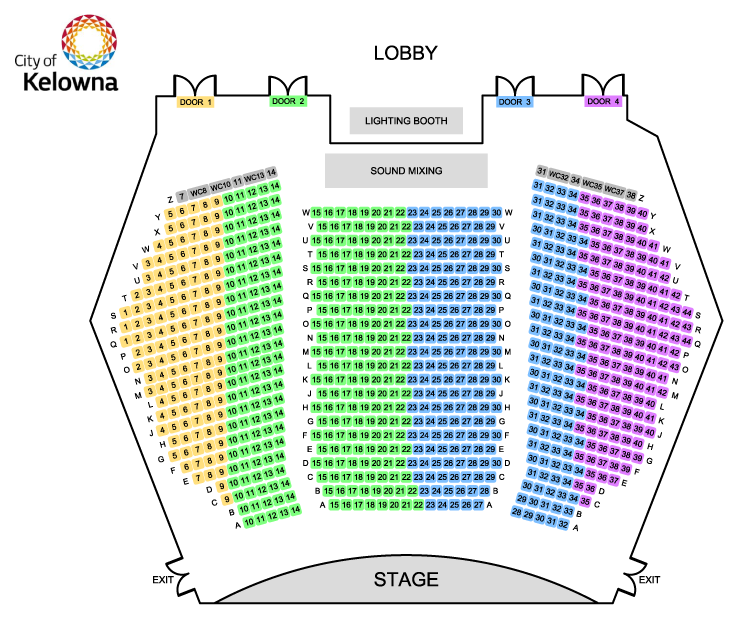 The concert will also showcase festival adjudicators: Horace Alexander Young (saxophonist and jazz singer), John Korsrud (trumpet), Greg Yasinitsky (saxophone), Joost Patocka (drums), Bernie Addington (bass), Loni Moger (guitar), Janet Warren (vocals), and Kinga Heming (vocals).